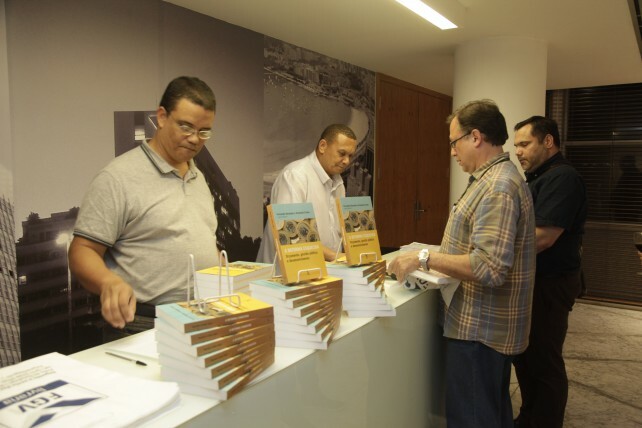 Why has the budget reform been dragging on for so many years without reaching a satisfactory solution? 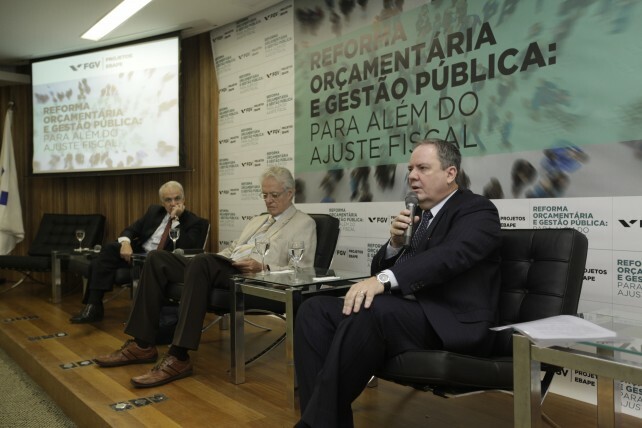 How can this reform be contemplated when we consider that the resources are all already committed to attending to constitutional rights and other legal rules? 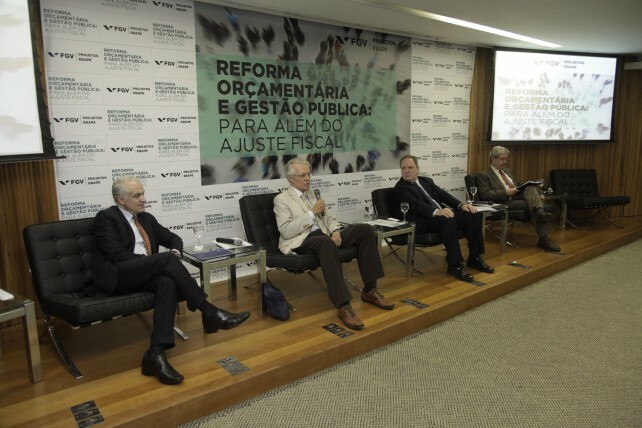 Discussing budget reform beyond fiscal adjustments is more than indispensable at the moment. 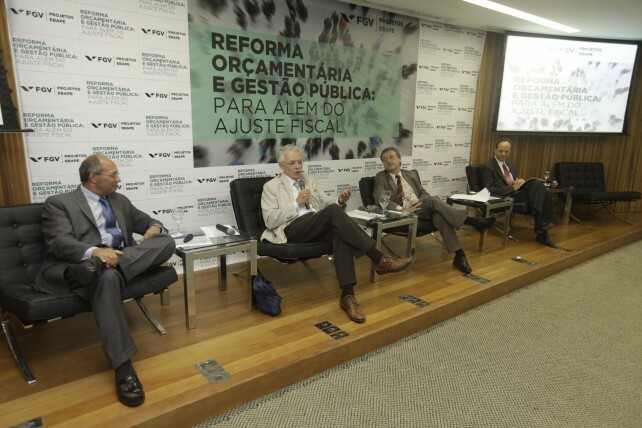 With this in mind, on 18 September the Brazilian School of Public and Business Administration (EBAPE) and FGV Projetos held a seminar in the Rio de Janeiro headquarters of the FGV on the theme of budgetary reforms and public management. 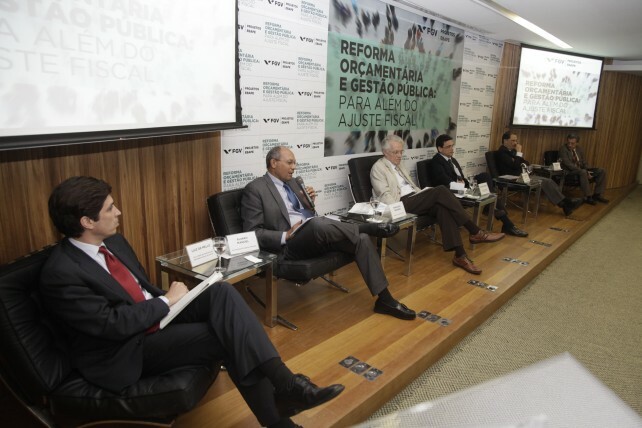 The debates reviewed Brazil’s experiences and those of other countries, touching on topics such as efficiency of budget management and the promotion and visibility of fiscal adjustments, aiming at transparency and quality of processes and investments. 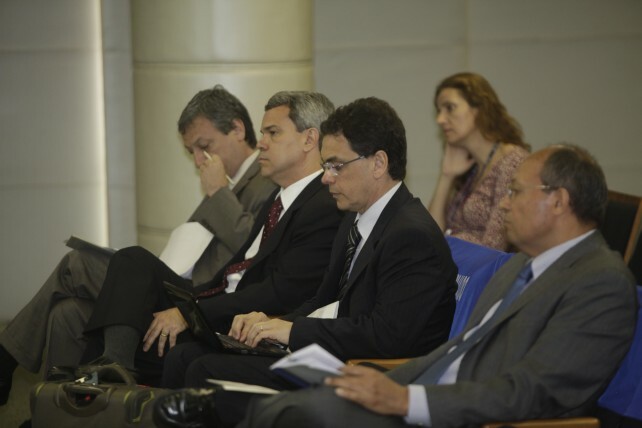 These considerations will allow agendas and proposals for reform of Brazil’s budget process to be drafted. 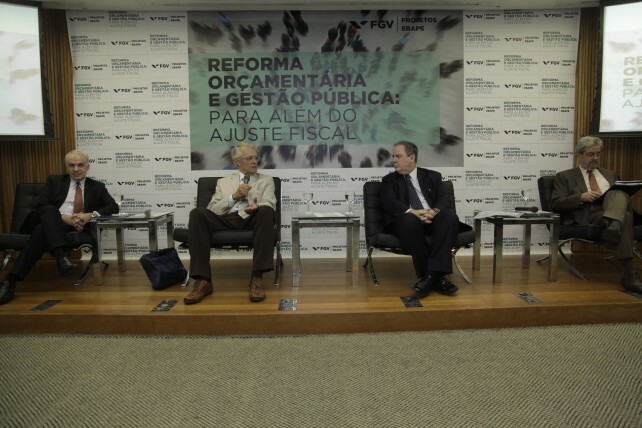 The panels were composed of Flávio Vasconcellos (Director of EBAPE/FGV); Cesar Cunha Campos (Director of FGV Projetos); and Professors Armando Cunha and Fernando Rezende (EBAPE/FGV). 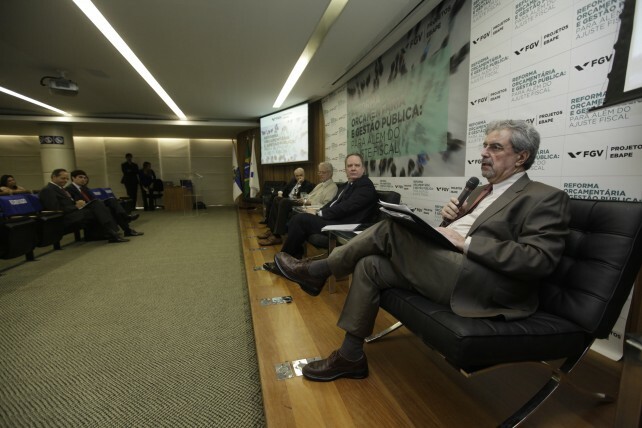 Other participants in the discussions were: Samuel Pessoa (senior researcher at IBRE/FGV); Carlos Pereira (Professor of EBAPE/FGV); Álvaro Manoel (World Bank economist); Juan Pablo Jiménez (Director of the CEPAL office in Montevideo and Assistant Professor at Columbia University, New York); Luiz de Mello (Assistant Head of the Office of the Secretary-General of the OECD (Organization for Economic Cooperation and Development); Marcos Mendes (legislative consultant of the Federal Senate); and Paulo Roberto Motta (Professor at EBAPE/FGV).